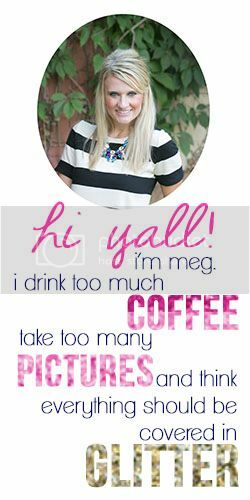 So in the spirit of being a "young woman" who is apparently "humblebrag" I am going to poke a little fun at myself. I don't care that it ended six years ago (sidebar: I BALLED LIKE A BABY when it ended) it is the best show ever to grace the WB. I say WB because the CW screwed it up. Also I am die-hard Team Logan... occasionally Team Dean but NEVER Team Jess. NEVER. Ob-sessed, so obsessed I can practically quote every line. I spent $15 on them and have for sure gotten at least $600 worth of use out of them. A $545 profit WIN freaking WIN. I subscribe to the philosophy in which a shoe (or other article of clothing) has a purchase cost and then a real cost. The real cost being purchase cost divided by how many times worn/used equals real cost of item. Justification math, that is so my kind of math. Basically, I am obsessed with justification math. I used to be a one cup-er, a simple don’t-talk-to-me-until-I-have-had-my-jolt-er. Lately I've adopted a sinister afternoon cup. It used to just be my morning students groaning from two hallways down if they didn't spot my bright purple java mug. Now my after lunch crew has the pleasure of being taught by their favorite caffeine fiend. My obsession grows with every dark brown drop. Ironically I use the word obsessed most often in my group texts with my besties. Most of the time we are speaking of something that is either A). an outfit, B). covered in glitter, or C). looks delicious. Scrolling though the last week of texts I counted 14 times when one of the three of us used the word obsessed (normally spelled ob-sessed; why? I have no clue). Healthy, twenty-something, young women – that is what 14 mentions of our generation’s buzz word tell me. **Keep in mind these things do not run my life – I mean if a pair of leopard flats ran my life I would have bigger issues to worry about. Our – as in blogger, as in young women, as in generations who decided the new meanings of words – definition means we really like something, and I mean what red blooded american woman doesn't love (or at least appreciate on some level) leopard print? UMMMM I knew we were bffs already, but now we're just on another level--let's have a week long Gilmore Girls marathon please!!!!!!! MY FAVORITE! Love Gilmore Girls! I own all 7 seasons on DVD. I can't believe it's been 6 years since it ended! I think the CW messed it up too. And the way they canceled it mid season so they had to rush and wrap it together? I loved it but felt that we didn't get the ending that was intended. GG for life! Ironically before reading this post, I was obsessing over your "about" page. :) Below is what I tried to comment on your "about" page, but for some reason - it just wouldn't work. Either way, I'm guilty of obsessing over things too, ha! 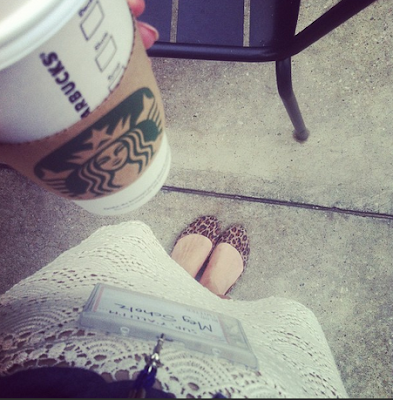 Coffee and leopard print. YES YES YES!! I am watching Gilmore Girls as I write this. 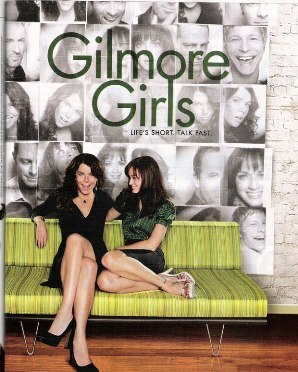 Blogging and Gilmore Girls--it is how I de-stress! I justify cost all the time when I buy a new pair of jacks. I convince Andrew its worth it cause each pair will last a couple years! Even more as my collection grows and I have more options. Remember the time I should NEVER DO MATH EVER. I think I just screamed a little over this post. I love it! AND GILMORE GIRLS. Meg, all time fave show (aside from BMW of course). How has it been SIX YEARS?!?! I sobbed like a baby during the last episode. I need to buy the whole series. I hated Logan for the longest time, but toward the end he totally won me over. And then they split and I'm still crying. 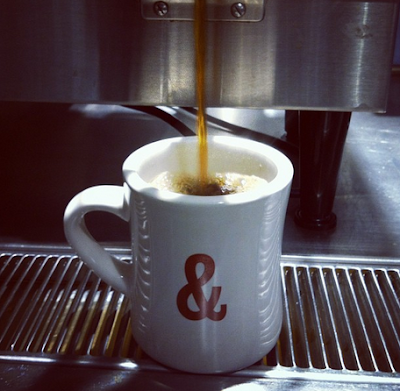 Also, the afternoon coffee. My mom got me hooked on that years ago. I die without it! I'm obsessed with you. The end.